Our vision is to become Turkey’s largest generic drug manufacturer, and to develop and export high-quality products that offer cost effectiveness. 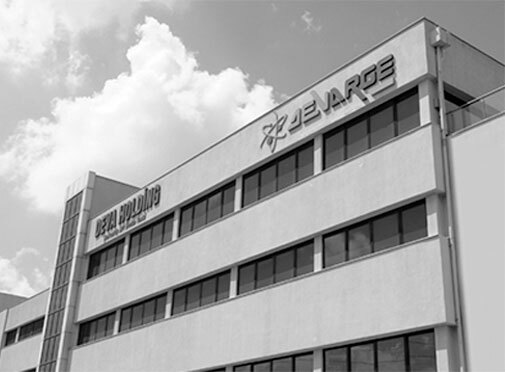 Since qualifying for receiving an R&D certificate in 2010, DEVARGE has been developing high added-value, innovative new forms and products with a staff of approximately 150 expert scientists at laboratories equipped with the state-of-the-art technology and a comprehensive equipment suite. DEVARGE is capable of developing products in any pharmaceutical form in a facility covering a total of 7000 sqm, hosting a pre-formulation and pilot manufacturing area, synthesis and upscaling laboratories, stability cabinets, analytical development laboratories, biotechnology laboratories, oncolytic and hormone development laboratories, a raw materials, packaging materials and finished product storage area, analytical laboratories and CMC documentation archive. DEVA, guided by science and placing great importance in R&D, invested approximately 7% of its sales in R&D operations in 2017. In 2015, DEVA was named the Best R&D Company in the pharmaceutical industry, at the 4th Summit of Private Sector R&D Centers, hosted by the Ministry of Science, Industry and Technology. Also, DEVA received the Golden Mortar Award, one of the most prestigious awards in the pharmaceutical industry, in the category “Best R&D” three times with three different products. 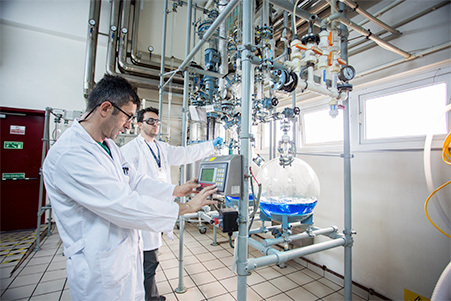 DEVA became the first company in Turkey to manufacture an active pharmaceutical ingredient by undertaking tetracycline and oxytetracycline manufacturing operations in 1970, and has since grown its investments in this field, becoming a pioneer in API manufacturing. In 1981, DEVA began manufacturing gentamicin, becoming one of the five companies in the world able to manufacture this active substance. DEVA API R&D subdivision is able to perform multi-layered and complex chemical synthesis, based on complexity of the API compound, leveraging its state-of-the-art equipment and staff of experienced professionals. The API subdivision operates within the R&D center that was established in 2009, successfully conducting projects and expanding the product portfolio for both domestic and international markets. 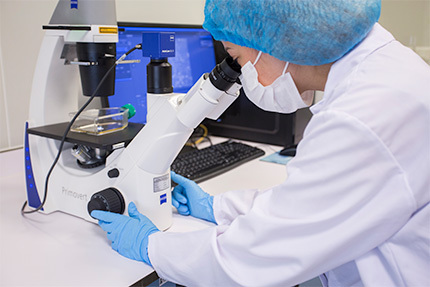 DEVA undertakes biotechnological manufacturing operations, including biosimilar research and development, to high quality standards and in line with the requirements of pharmaceutical authorities. 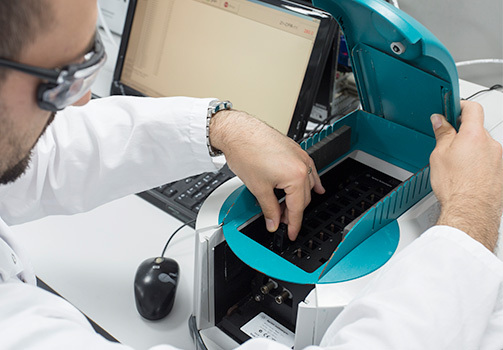 The biotechnology operation is conducted using collaborations with universities and TÜBİTAK project assistances, at well-equipped development laboratories with clinical and pre-clinical support. DEVA continues advancing its aspirations with a growing biotechnology team of young and dynamic scientists focusing on research and development. The information provided on this website cannot substitute advice from a healthcare professional.